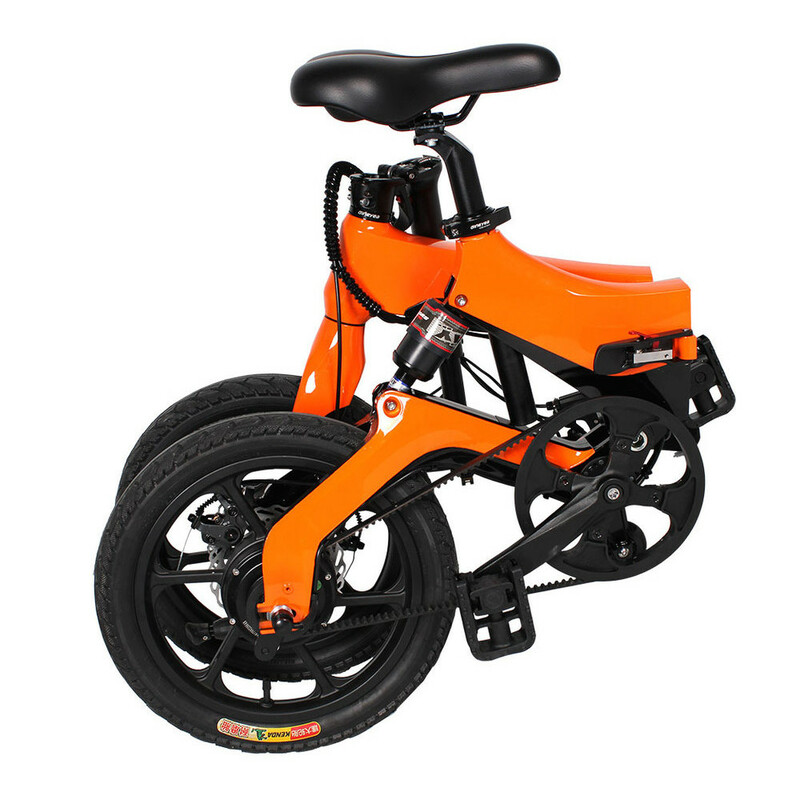 - For a limited time save $200 on Cycleboard Sport and Elite models for pre-ordering with Coupon code: PREORDER for Black Friday. Delivery will be second to third week of December. 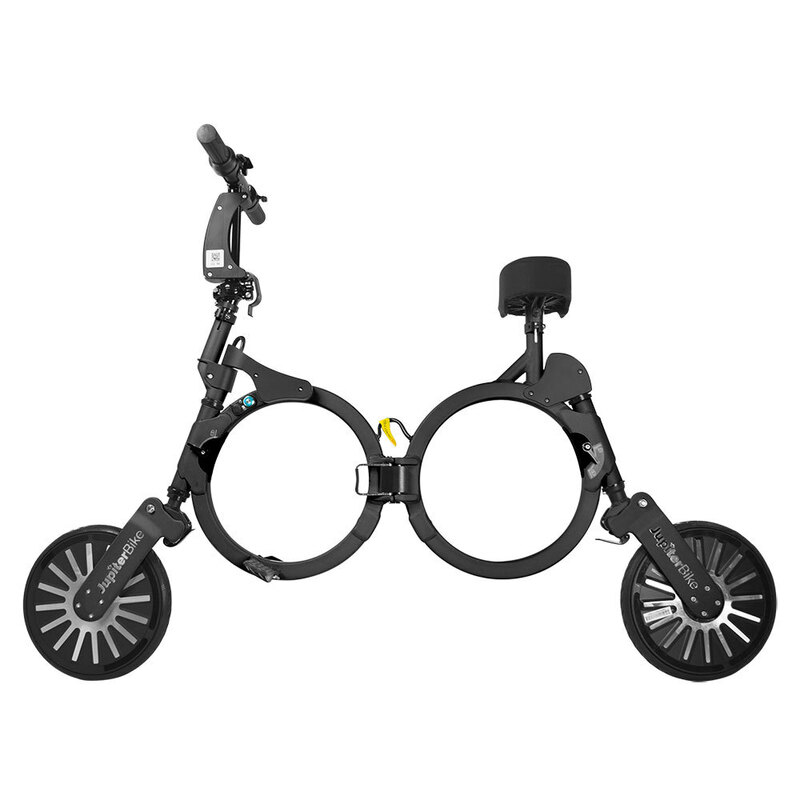 - There hasn't been a better time to buy a Bixpy Jet! 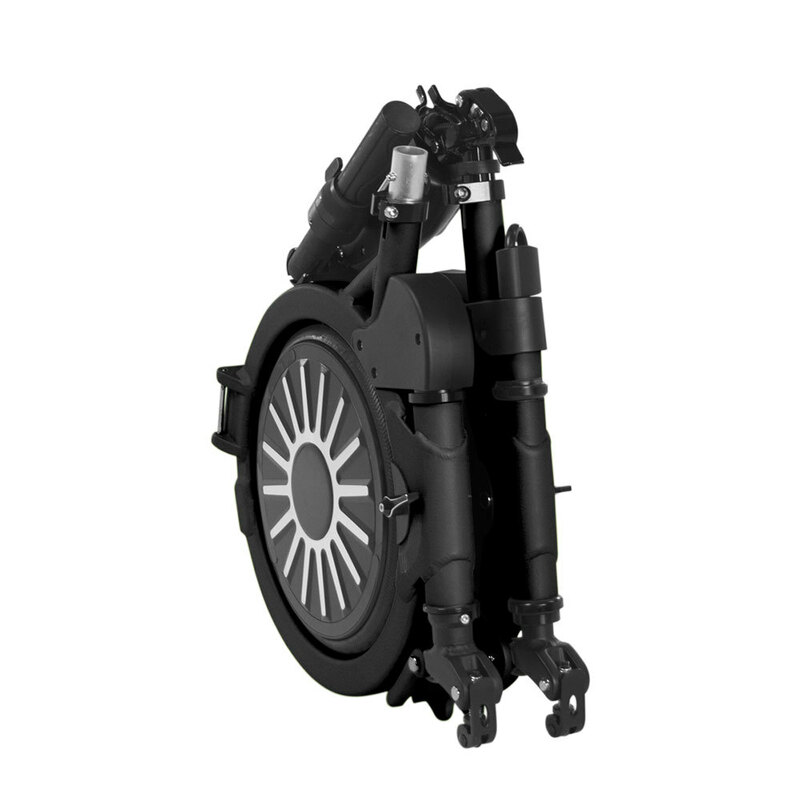 All Bixpy Jet kits are $999, which means you get your adapter complimentary, free shipping and a complimentary spare prop when you order your unit from us today! Close to $200 in savings! Offer expires Monday 11/26 at Midnight! 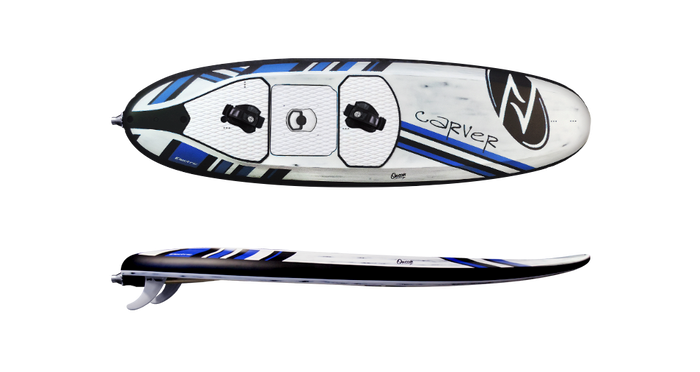 - All Vibe Kayaks are on sale! 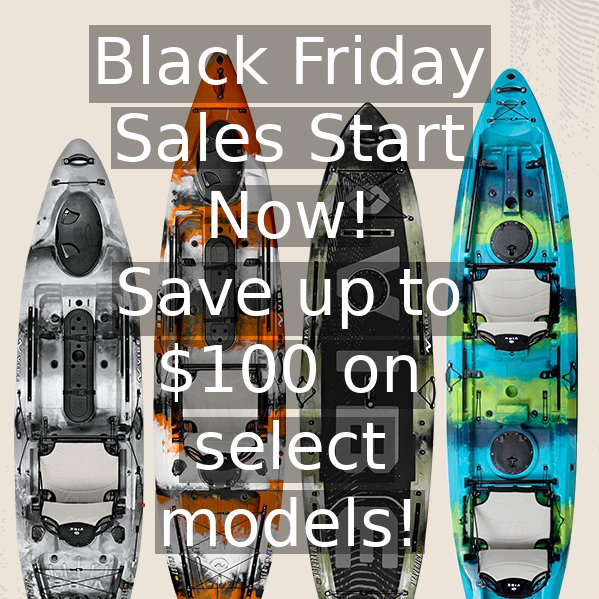 $100 off all Sea Ghost models and $50 off Yellowfin 100 and Skipjack 90's! Limited Quantities available. Free delivery to all of South Florida! 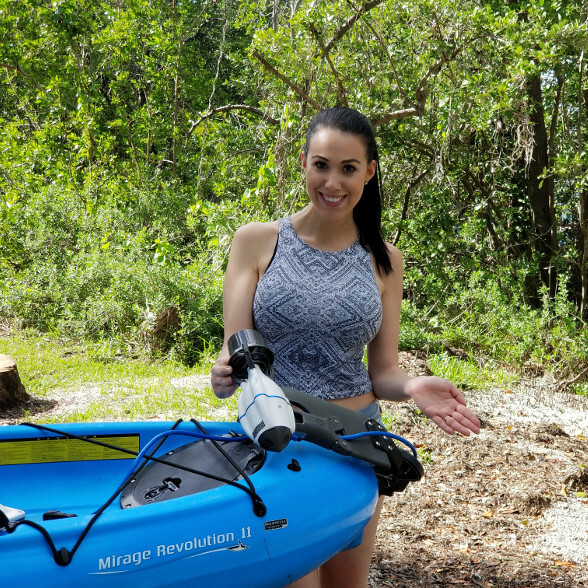 15% off any kayak or fishing accessories with purchase of Vibe Kayak. 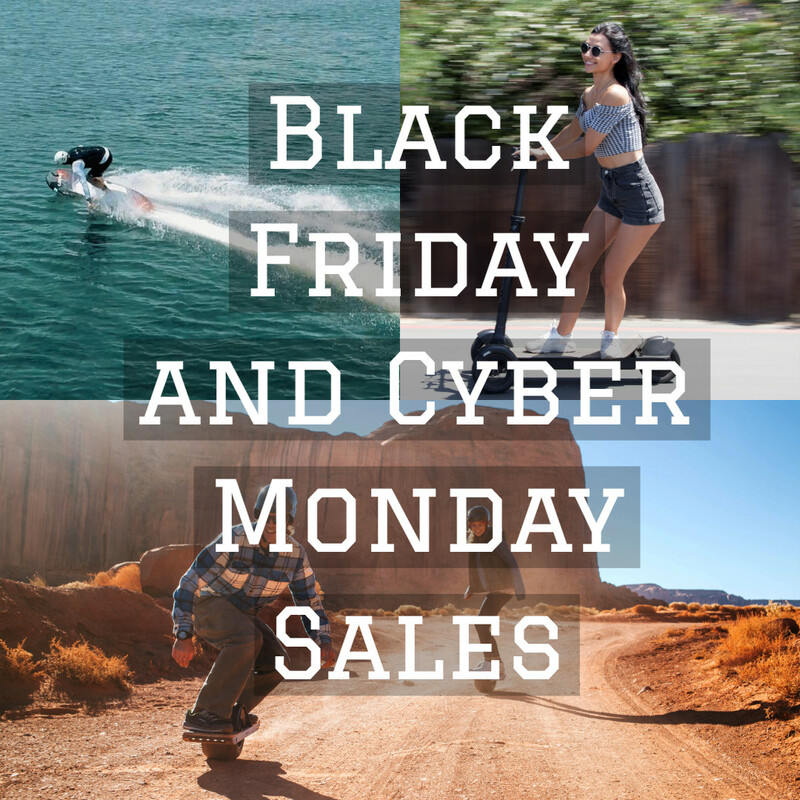 - Onewheel+ and Onewheel+ XR on sale for Black Friday thru Cyber Monday. 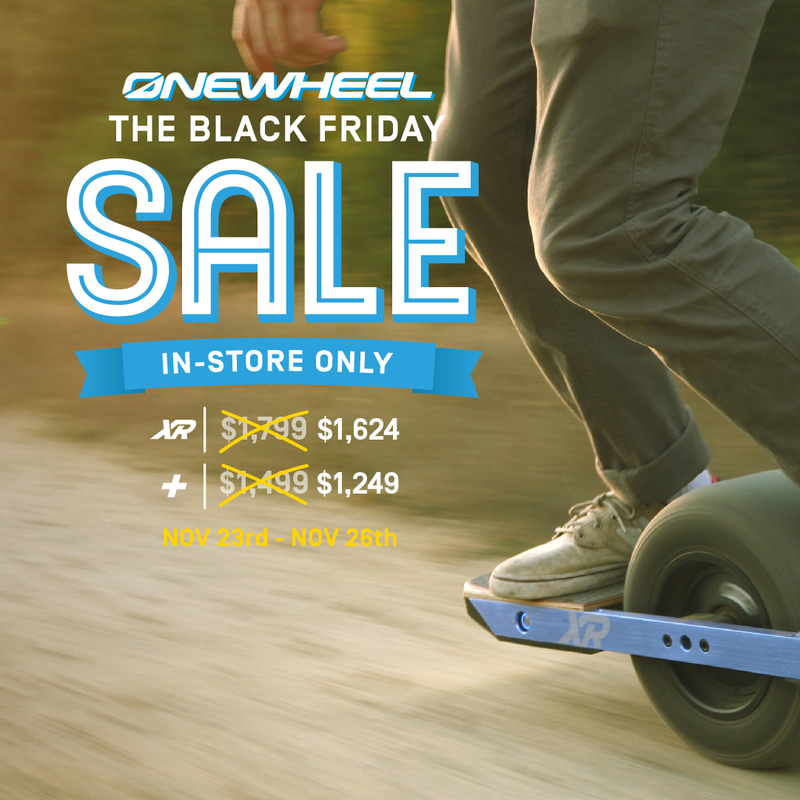 Save $175 on the +XR and $150 on the Onewheel+! In store pricing while supplies last! 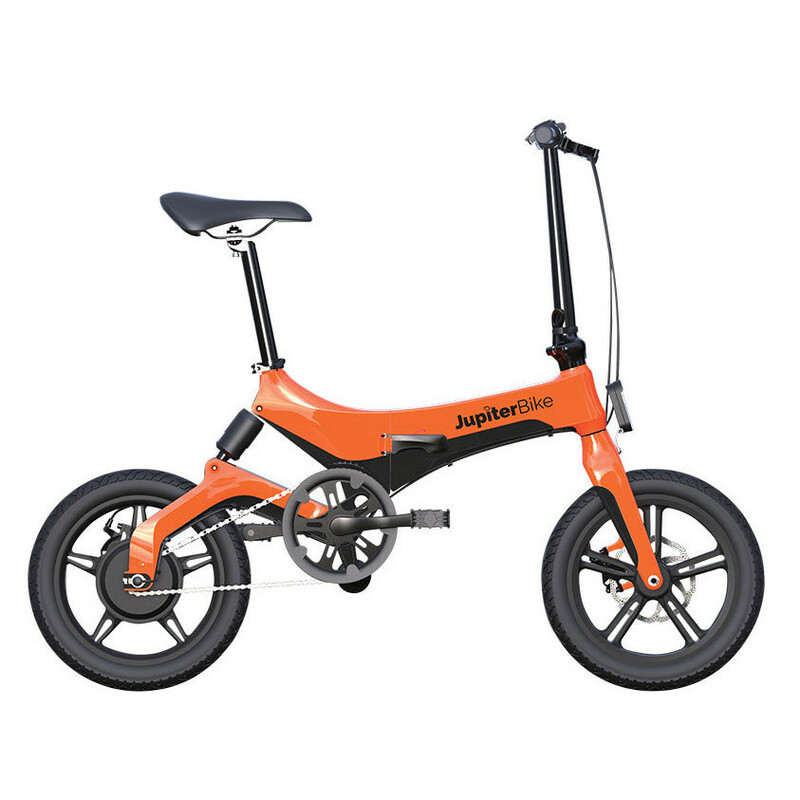 - Jupiter Bike 2.0 and Jupiter Bike Discovery are 20% off currently. 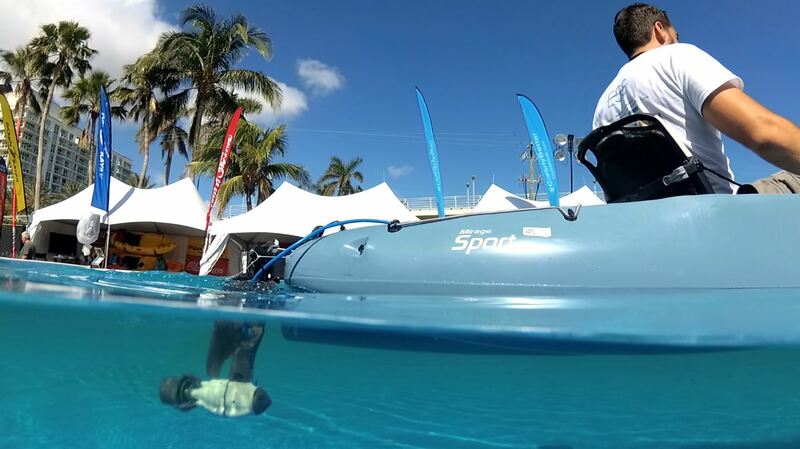 Your best solution for micro transportation for all of your boating, RV, and campus needs! 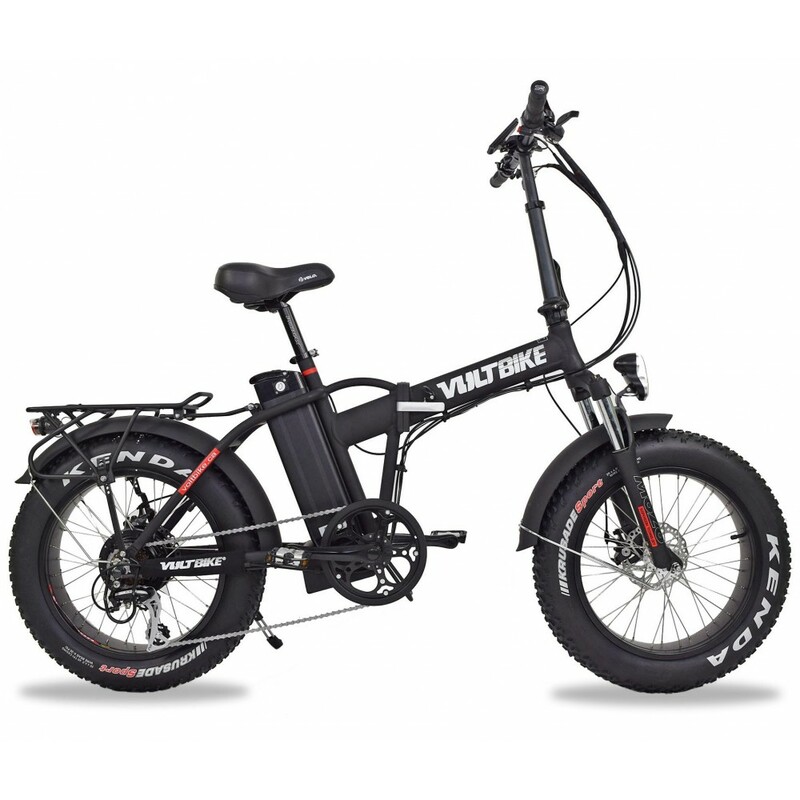 - ALL models of the Voltbike electric series of bikes ship FREE within the US! Offer Expires after Cyber Monday! Try before you buy! We're located in Palm Beach County Florida and are happy to let you try any of the options you see online. Contact us for more details! Shop located at 237 East Blue Heron Blvd. Riviera Beach FL 33404. 561-501-3771 by appointment. Some restrictions may apply see Terms and Conditions for details. **Only valid for the Carver Board Package. Orders have to be placed before 26th of November 2018 ending. 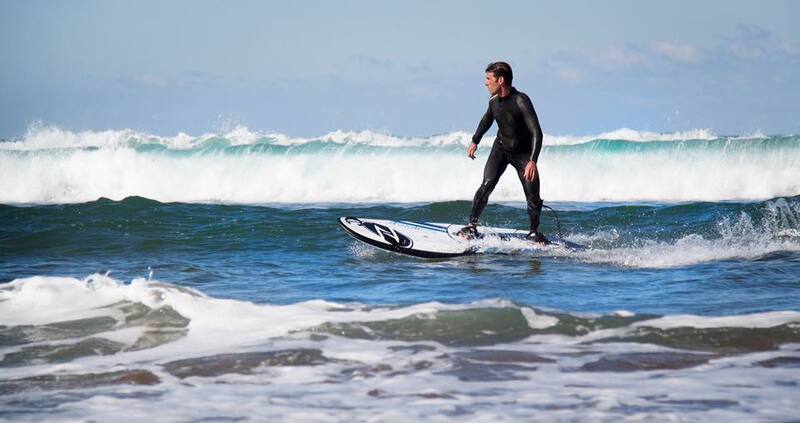 Our boards are approved and exempt (U.S. Coast Guard Exemption CGB 18-001). A service fee of US$200 will apply for Registration and Titling documents including Certificate of Origin. Come demo any of the toys before you by, by appointment! 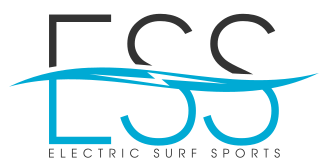 Give us a call 561-501-ESS1(3771) or shoot us an email! 237 East Blue Heron Blvd.